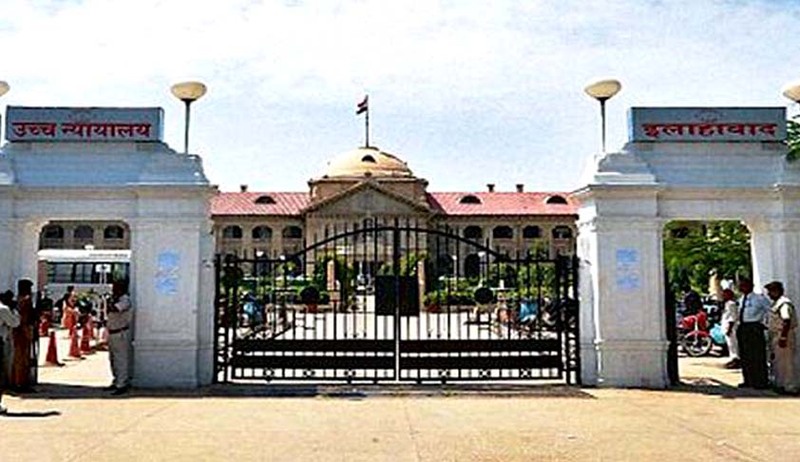 The Allahabad High Court has held that when an acquittal was obtained by playing fraud upon the court, it is no acquittal in the eyes of law, and in such a case the bar of Section 362 CrPC would not come into play. Justice Anil Kumar Srivastava made this observation while disposing of a challenge against an order by the trial court wherein it recalled its acquittal order after it came to know that fraud was played upon the court by impersonating the witnesses. The trial court ordered a fresh trial be held from the stage of recording of prosecution witnesses. The accused challenged this order of the trial court, relying on Section 362 CrPC, contending that once a judgment has been delivered, the same cannot be reopened by the trial court. It observed that though the power of Section 362 CrPC is defined, but at the same time when a fraud is played upon the court, it cannot become a silent spectator. “Even for the sake of argument it is expected that the learned trial court was not having such power than this Court in exercise of inherent power also can quash the earlier judgment of the learned trial court which was obtained by the accused after playing fraud upon the court. It is a case where the bar of Section 362 CrPC would not come into play,” the court said.